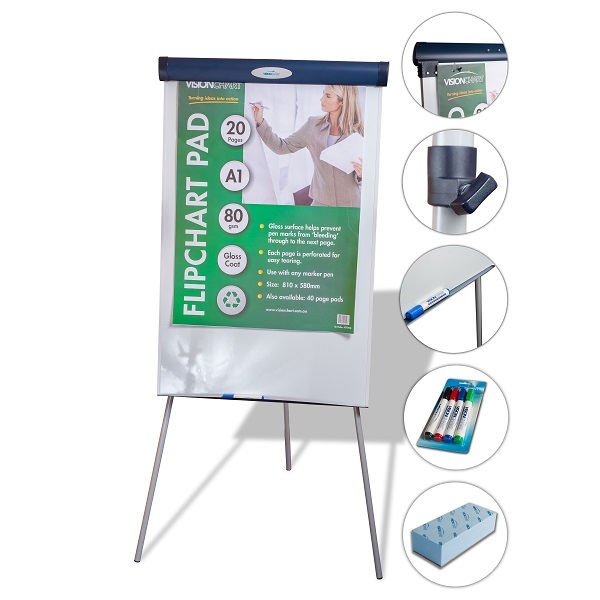 Quality universal flipchart easel with a magnetic whiteboard surface offers you Deli...cious value. 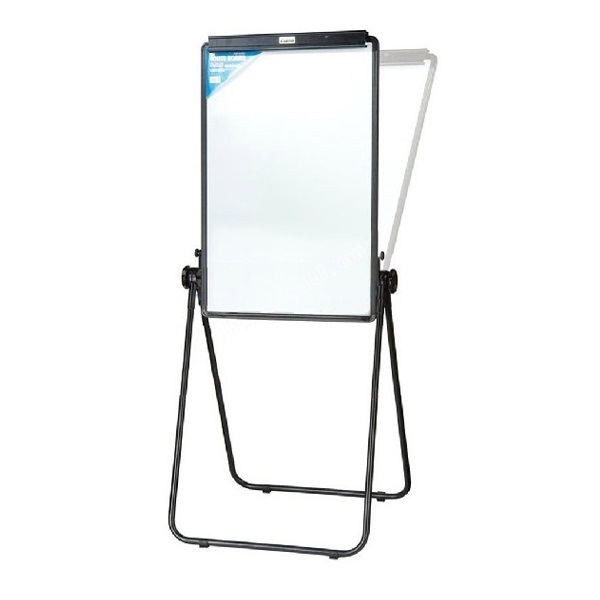 This easel is fully tilt adjustable and features an aluminium frame with a spring loaded clip to suit standard flipchart pads. Easel folds flat for easy storage and portability. 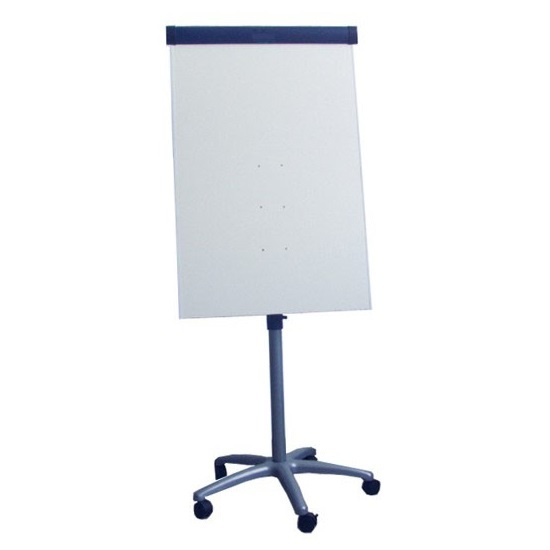 Very portable, lightweight easel (13 kg) with height adjustable telescopic legs. 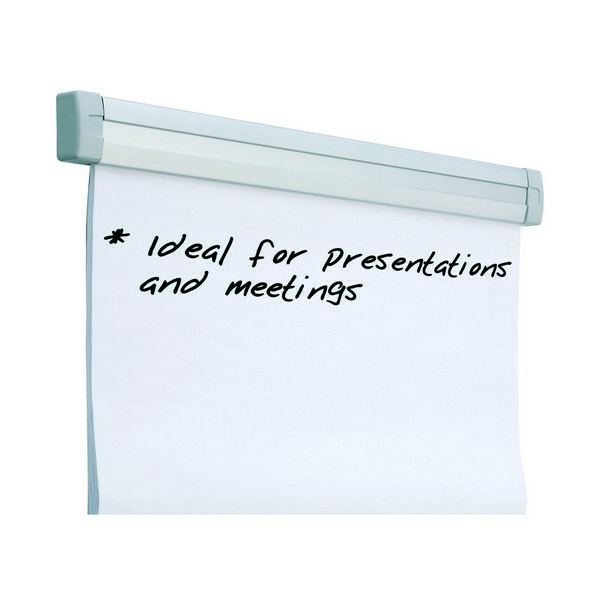 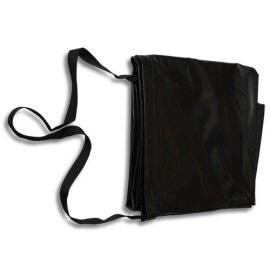 Suitable for VFC001 and most flipchart easels.